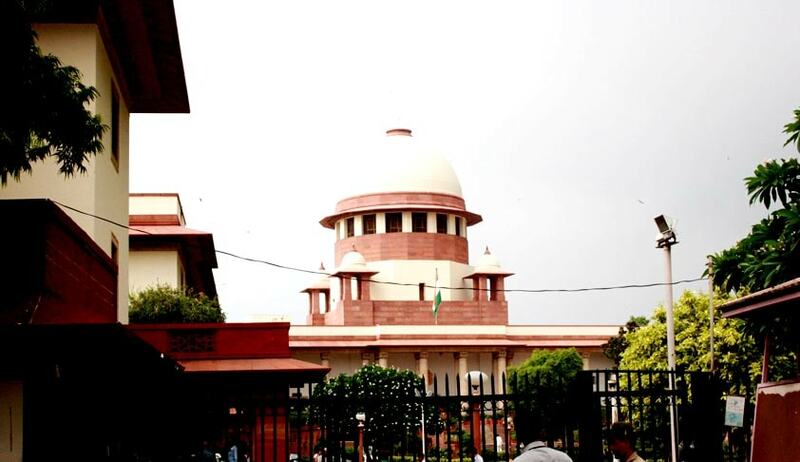 Supreme Court of India has sought the reply from the Union Government on a petition filed by NGO ‘Common Cause’ challenging the appointment of Rakesh Asthana as the interim director of CBI. A Division Bench of Justices Kurian Joseph and R F Nariman has asked the Government to explain why it shifted R.K.Dutta, the senior most officer of the CBI curtailing his career in the premium investigation agency. Advocate Prashant Bhushan told the Bench that RK Dutta was shifted to ensure the appointment of Rakesh Asthana as next director of CBI. “Shri Anil Sinha’s term as the CBI Director came to an end on 02.12.2016. Thus, it was incumbent on the Central Government to call for a meeting of the selection committee for the appointment of his successor as per the law. This meeting ought to have been called well in advance so as to ensure a smooth transition. However, the government took a series of steps in a completely mala fide, arbitrary and illegal manner to ensure that Mr. Rakesh Asthana was given the charge of CBI Director,” alleged the Petitioner. The Petitioner also sought for a direction to the government for appointing a regular Director of Central Bureau of Investigation (CBI) forthwith by following the procedure laid down in Section 4A of the Delhi Special Police Establishment Act, 1946, as amended by the Lokpal and Lokayuktas Act, 2013. The petitioner alleged that the Central government did not convene a meeting of the selection committee comprising the Prime Minister, the Leader of the largest Opposition party and the Chief Justice of India, even though it was fully aware that Mr. Anil Sinha was going to demit the office of CBI director on 02.12.2016. According to the petitioner, this deliberate dereliction was in complete violation of the DSPE Act, 1946, as amended by the Lokpal Act, 2013. Additional Solicitor General Tushar Mehta submitted that letters have been issued to the members of the selection committee and the meeting will be convened soon. The matter is posted for hearing on December 16.